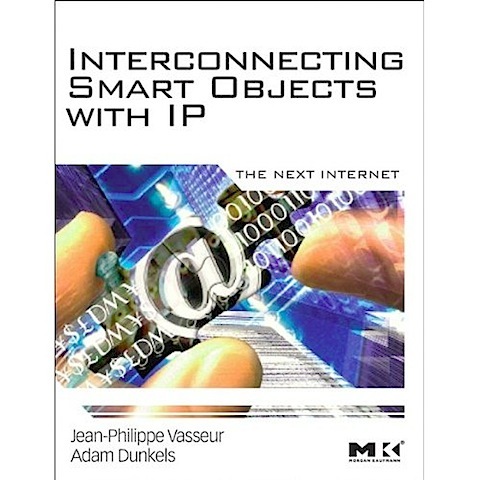 J.P. Vasseur from Cisco (IETF ROLL co-chair, IPSO tab chair) and Adam Dunkels have written a book on IP-based sensor networks called Interconnecting Smart Objects with IP – The Next Internet. 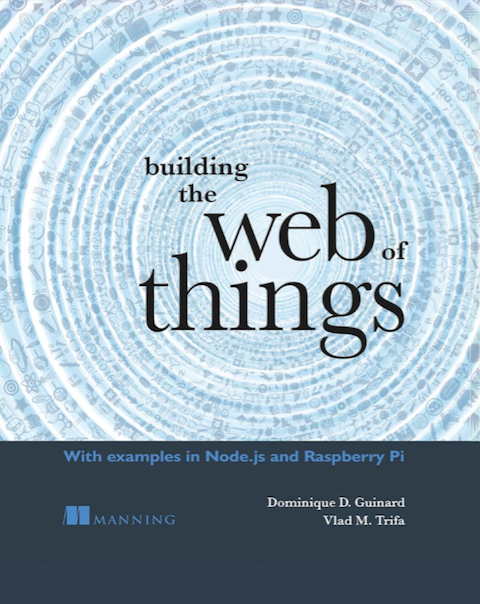 The book covers IP-based sensor networks from the link layer and up, and covers network architecture (IPv6, transport, web services, …), technology (RPL routing, 6lowpan IPv6 802.15.4 adaptation, hardware, software, uIP,…), and applications (smart grid, industrial automation, home automation, smart cities, …). The foreword is written by Vint Cerf. The book will be available in June 2010, but is already available for preorder from amazon. This is great news and very likely a solid reference for future research direction for the Web of Things, and more generally to extending the internet to smart devices (& written by – could I say – the inventor of IP-enabled sensor nets). In my wish list (& my birthday is soon, so you know what to offer me). Previous story COAP draft available!